Okay, so you want to buy a car, but are worried about being ripped off. 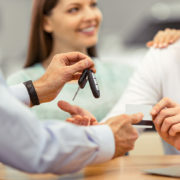 It’s important as a consumer to make a decision like buying a new car with care, and to ask as many questions as you have, and be comfortable with your final decision. 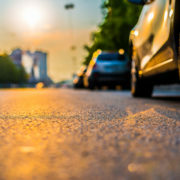 An electric vehicle produces less than 50 percent of the greenhouse gas emissions that a fossil fuel-powered car does. 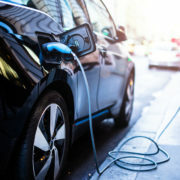 So if you want to save the planet, and save money on gas, buy an electric car. 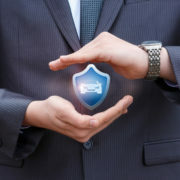 Here’s something every car owner should pay attention to – an updated list of top vehicle recalls 2019. 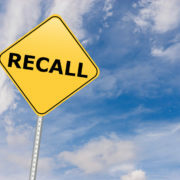 Read on and find out if there is an active recall on your vehicle. 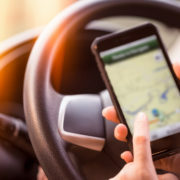 Photo radar tickets – what are your thoughts on them? 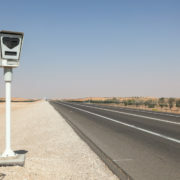 Well, most of us don’t spend a lot of time thinking about speed cameras or photo enforcement cameras so long as we follow traffic rules and stay within the speed limits. http://quecollision.com/wp-content/uploads/2019/02/extended-warranty.jpg 667 1000 GarageFly Digital http://garageflydigital.com/quebedeaux/wp-content/uploads/2016/11/que-logo.png GarageFly Digital2019-01-22 13:00:332019-02-12 13:07:00Extended Warranty - Is It Worth It? 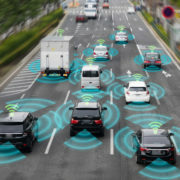 There is a lot of talk about self-driving cars in the media these days, and not all of that is positive. On the contrary, there is a great deal of apprehension about autonomous vehicles or self-driving cars. Okay! So you need some extra cash. Maybe you’ve tried making money online – you’ve tried blogging, affiliate marketing, selling on eBay and Amazon. But it’s not as easy as you’d imagined. 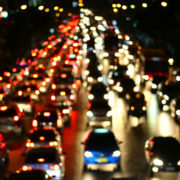 Have you ever thought about trying to find a way to make money using your car? Arizona is a great state to celebrate Christmas. We also have many fun and interesting cities in our state, and they are particularly bright and beautiful during Christmas and the New Year’s Eve. One of the best things about Christmas are the Christmas lights. 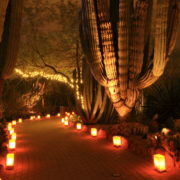 There’s no better way to spend an evening than to take your partner and/or the kids and see the Christmas lights.